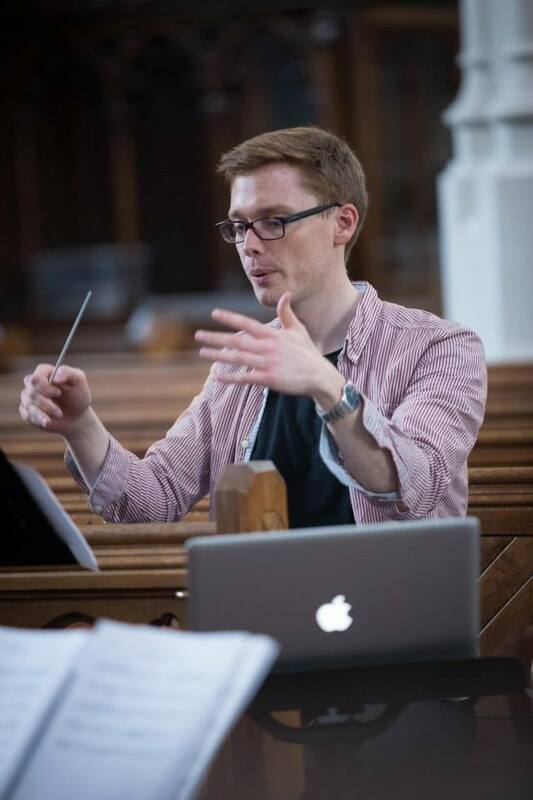 Chris Roe is a composer based in London, working on a variety of projects from orchestral commissions to independent film scores and theatre soundtracks. Described as “brilliantly unnerving” and “highly energetic”, Chris’ music has been performed throughout Europe, and his orchestral piece, ‘In Search of Strategy’, was recently broadcast on BBC Radio 3. After graduating from the Manchester University, Chris studied on the RCM Masters course with Kenneth Hesketh, graduating with the Adrian Cruft prize. 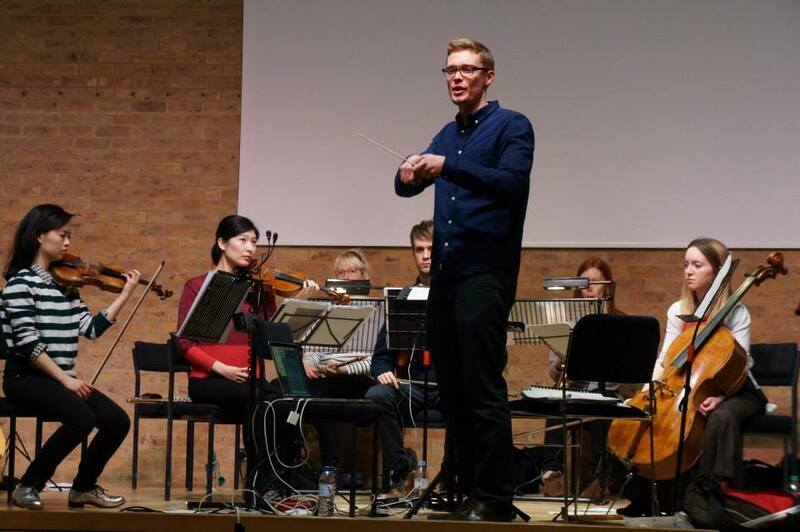 Chris has worked with groups including l’Arsenale, the Riot Ensemble, Tête à Tête and NonClassical, and his piece ‘Wired’ is published by Donemus. Recent successes include second prize in the International Lutoslawski competition, and the Prix Annelie de Man audience prize. Chris is also founder/conductor of ANIMA, performing contemporary music with abstract film.